My blog posts this year have focused a lot on the growth that I’m seeing in remote sensing programs at colleges and universities. Programs that have focused on image processing are adding new data types such as LiDAR and SAR. And programs that in the past focused solely on GIS are now adding remote sensing to their curriculum. One of the challenges faced by adding new software and new classes into a department is creating lessons and lab exercises for the students. 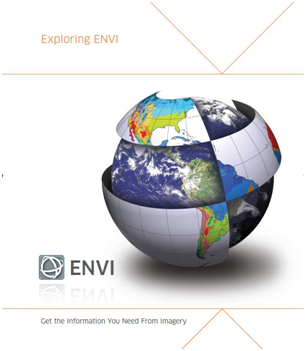 This year Exelis VIS has been assisting colleges and universities that are beginning to teach Remote Sensing and GIS with ENVI by providing our Exploring ENVI training materials to be hosted in their labs and used by instructors as a teaching aid. Are you teaching Remote Sensing or GIS? If so, what are the types of teaching tools do you use most?